Atlanta Fire Alarm Inspection, Installation and Testing | Fire Systems, Inc. 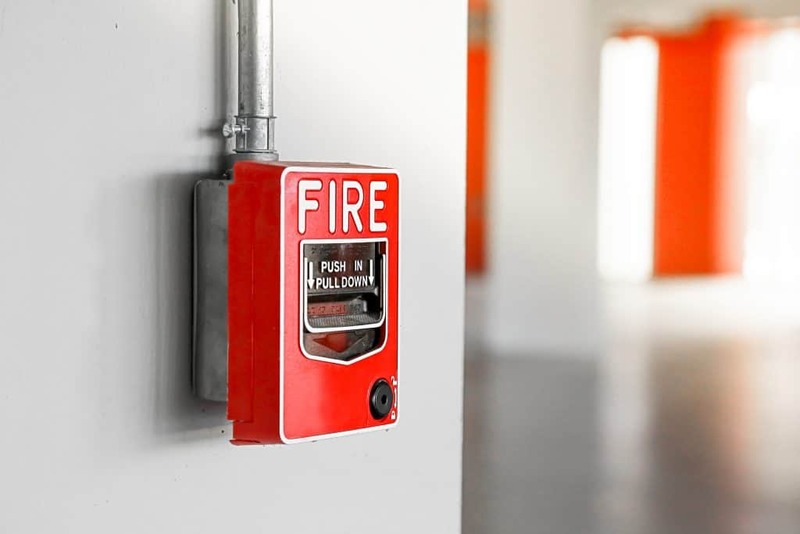 The primary function of most basic fire alarm systems is to warn your employees of impending danger, while simultaneously summoning the local authorities. 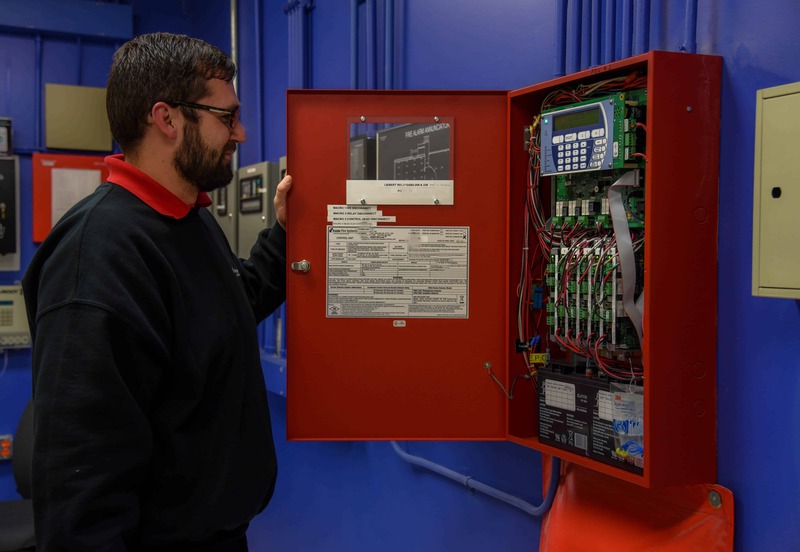 Fire alarm systems are required to be inspected and tested annually, at a minimum. 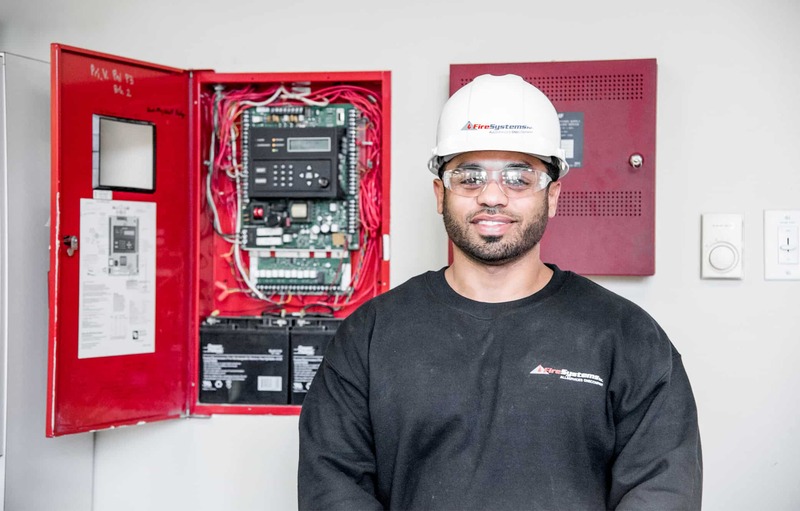 We perform inspections for all brands of fire alarms including Notifier, FireLite, Silent Knight, Simplex-Grinnell, Siemens, Honeywell, and Edwards/EST. 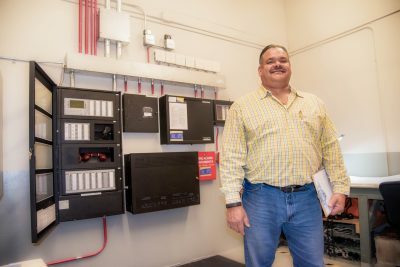 Our team of technicians is trained to inspect and service all types of alarm systems, whether they are in enormous industrial facilities or smaller office buildings. 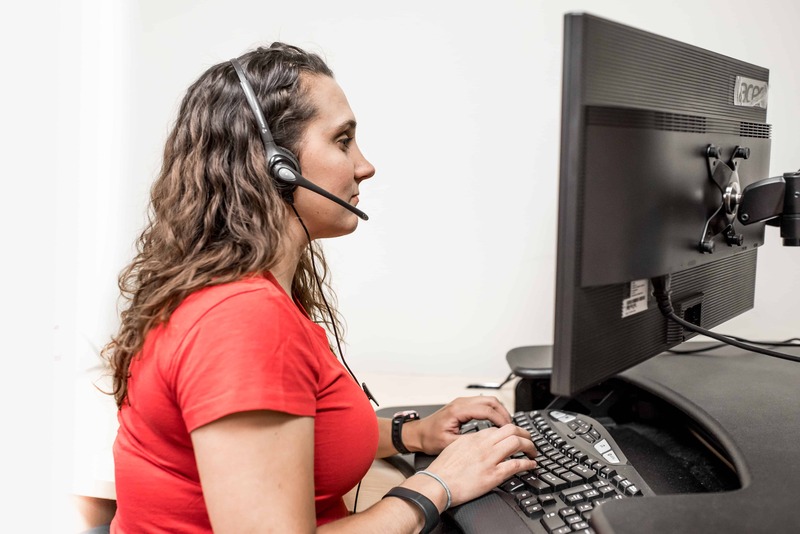 Our software system keeps track of when inspections are due, so you never have to worry about being delinquent on required inspections. Fire Systems offers 24 hour emergency service and 24/7 monitoring for your fire alarm system. We also provide training in the proper use and maintenance of your system so everyone will be prepared to respond appropriately in an emergency situation. 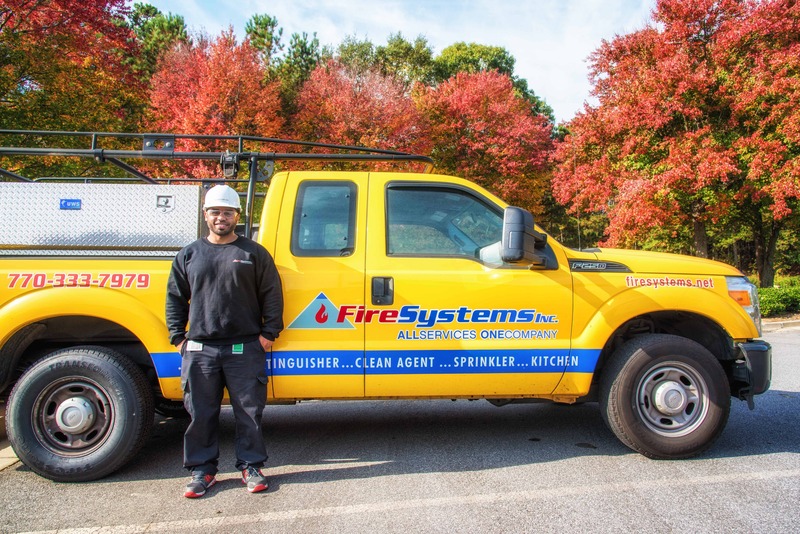 When you call Fire Systems, Inc we put you in contact with an individual specifically trained to address your fire protection needs. 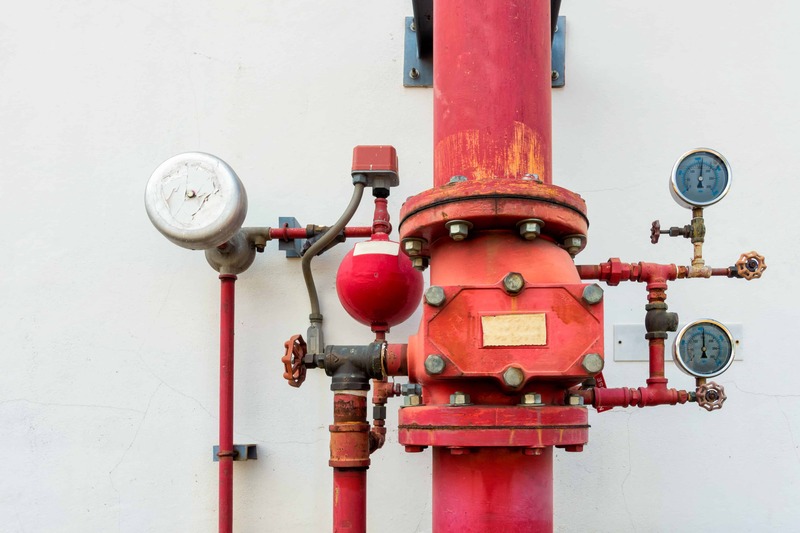 DOES YOUR FACILITY ALSO HAVE A SPRINKLER SYSTEM? 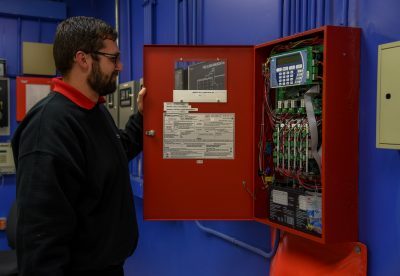 Fire Systems, Inc. technicians are trained and prepared to inspect, troubleshoot and repair all addressable and conventional fire alarm panels, no matter what brand.